Congratulations! 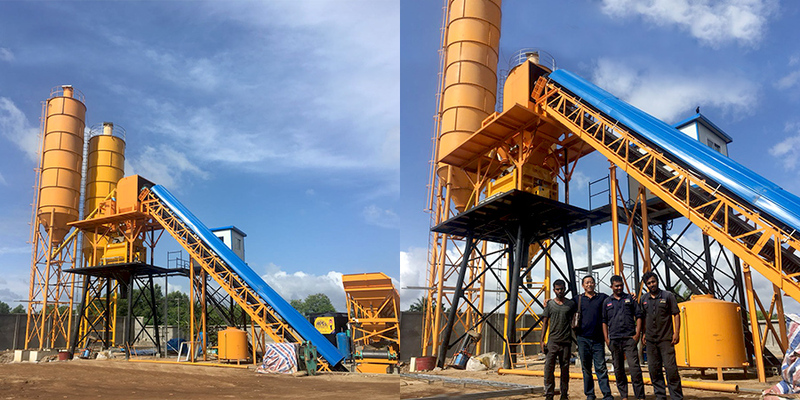 Aimix HZS60 stationary concrete batch mix plant for sale has been successfully installed in Sri Lanka. Under the guide of our engineers, this machine can work normally. 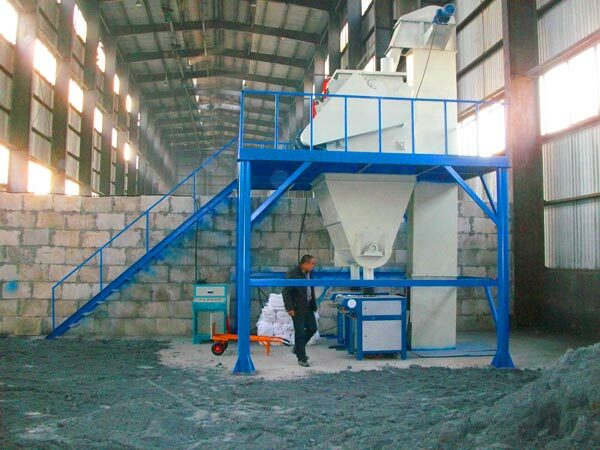 If you choose our company, we also can help you train your operator until they can operate the concrete batch mix plant smoothly and safely. 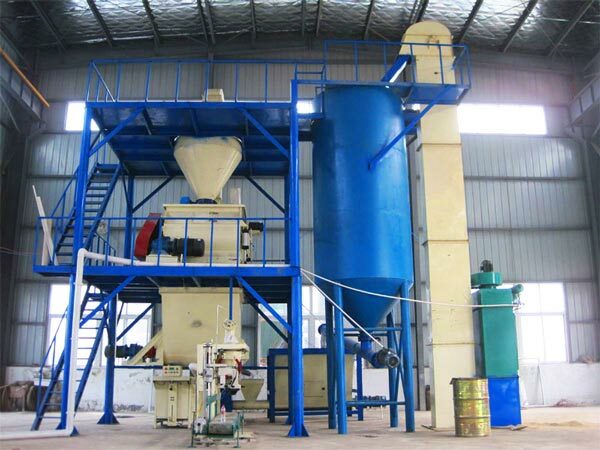 If you want to know the batching plant price, click here! 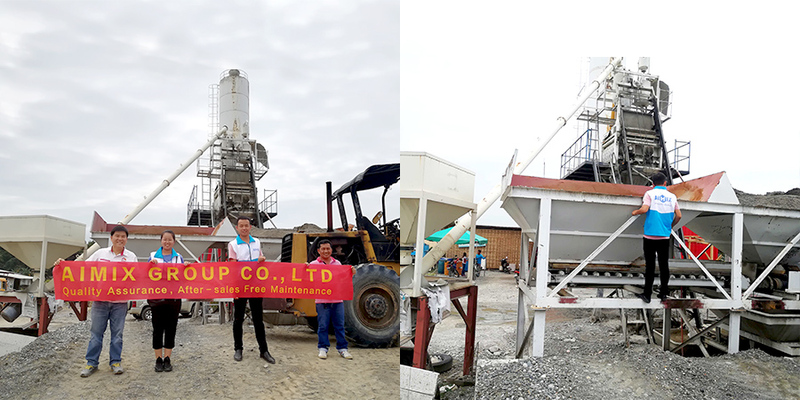 Few months ago, our salesman visited our customer from Philippines together with our engineer. Our salesman listens to the feedback of our customer on our machine and our service. 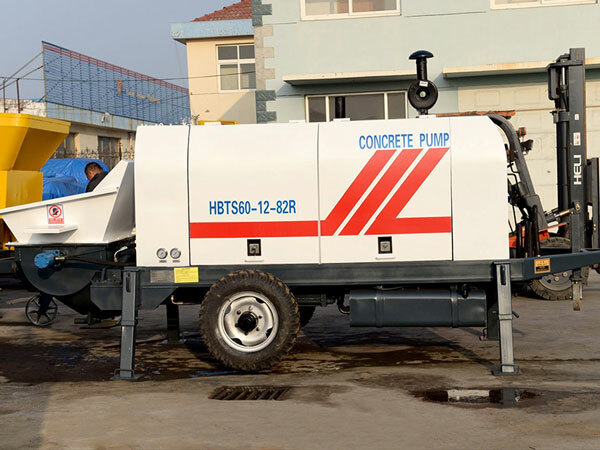 Our engineers inspect and maintain the HZS50 concrete plant. 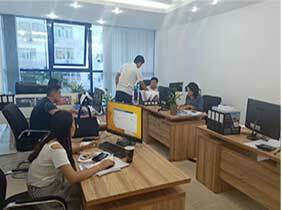 We can visit our customer regularly, at least four times one year. So whatever you meet problems, we can help you solve them at any time. Good news! 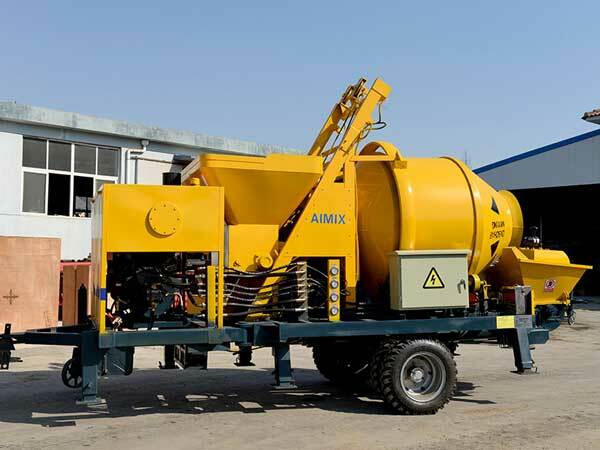 Aimix Group plant manufacturer has successfully exported YHZS35 mobile concrete batching plant to Pakistan. 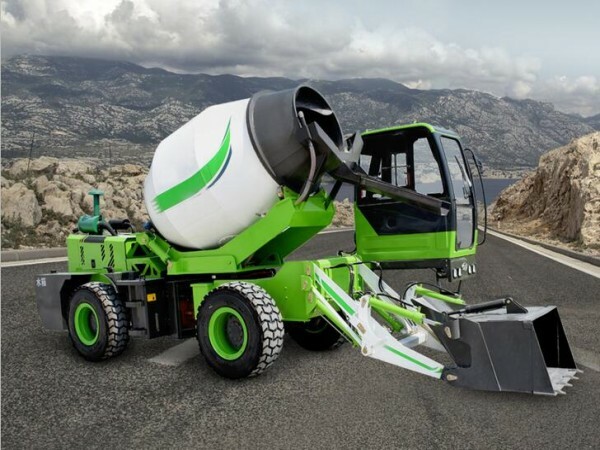 Our company has our own transportation team. 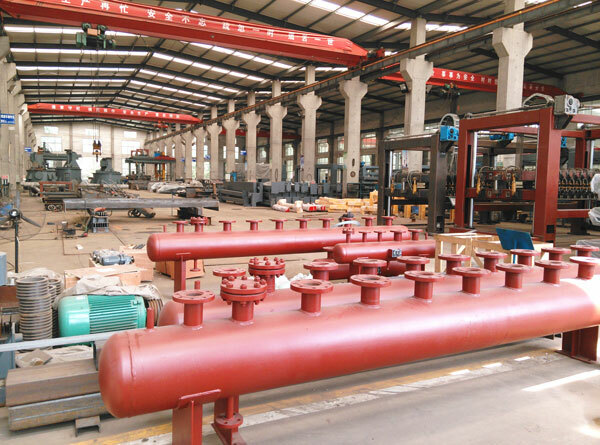 Before delivering the machine, they will inspect every part strictly in order to ensure that it is in the good condition. 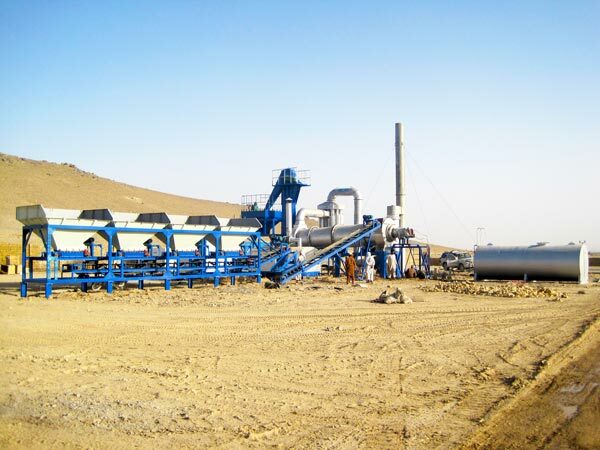 Besides, we can customize a transport route to minimize your transportation price. 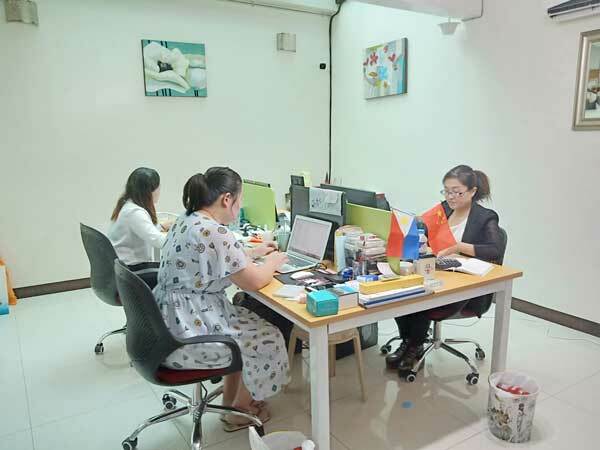 In recent years, our Aimix Group set up our office in other countries in order that we can serve our customers from all over the world better. 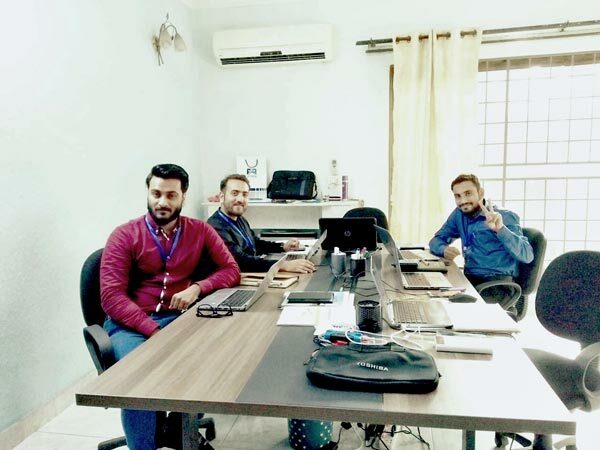 If you choose our company, you don’t worry about the after-sale service at all. 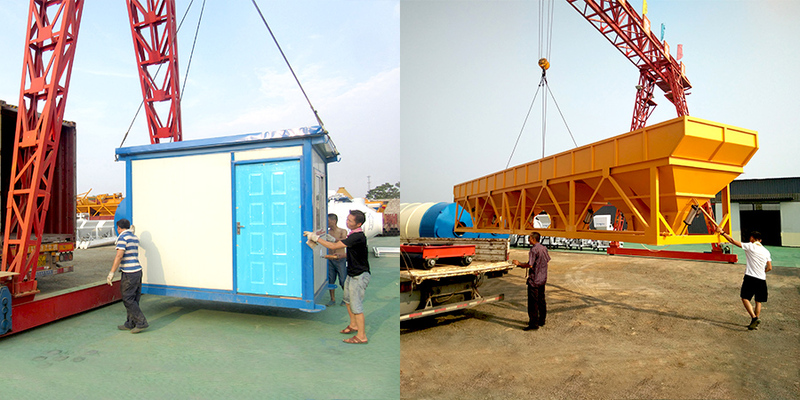 When you meet some problems, we will send our staff nearest you to help you. In the future, we believe that we will set up our office in more countries. 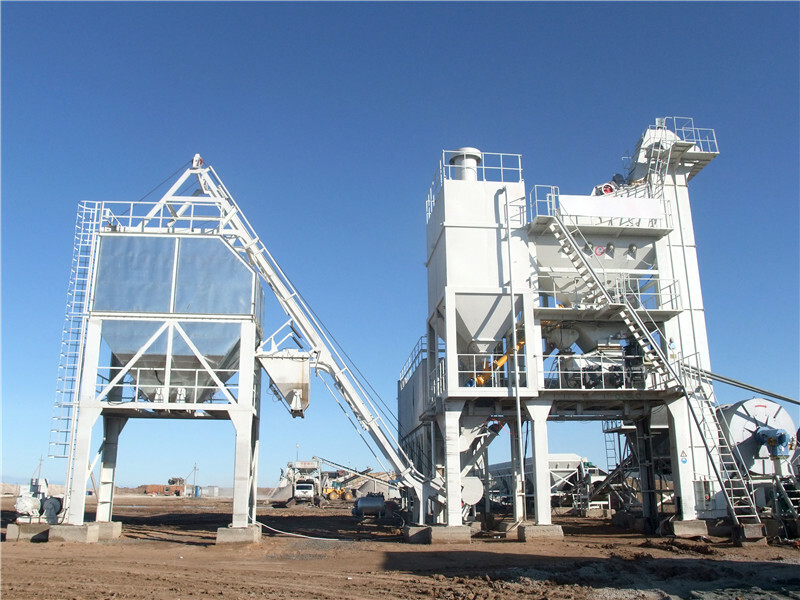 If you want to know more information, you can browse this page: concrete-batching-plant.net/about-us.